Home Featured Wincanton Celebrates ‘Go-Live’ For Britvic, Following New Contract Win. 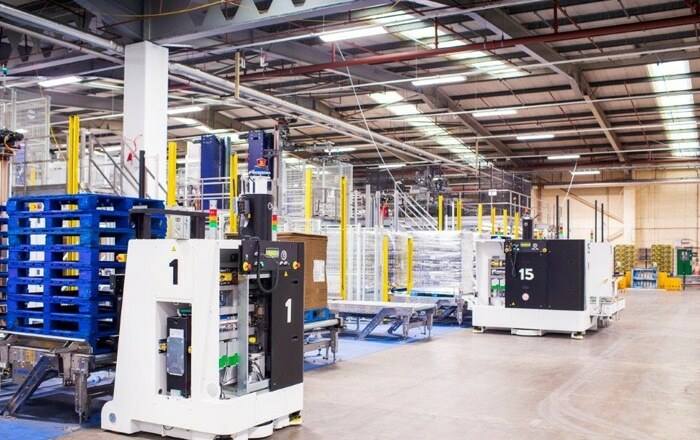 Wincanton, the largest British third party logistics company, has been appointed to manage Britvic’s new, state of the art warehouse facility in Rugby, Warwickshire. Operations at the circa 273,000 sqft site went live last month. “We are delighted to be continuing our relationship with Britvic.